I bought Brawl last night and since then have played the game for just over 10 hours. I’ve mostly played the Subspace Emissary as well as one run through classic mode with Snake and 20 of the single player events. I also played a quick online game with Gmoney and another one with a random person. 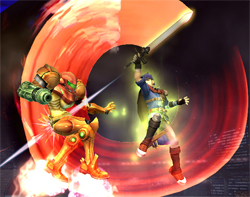 I guess overall Brawl is really just Melee, but greatly expanded upon in all areas. 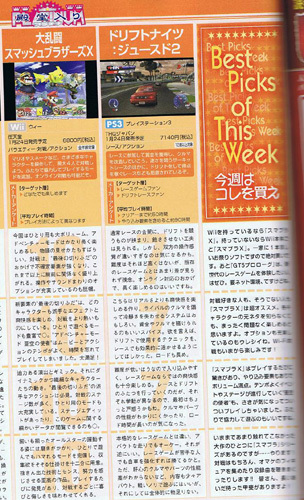 There are better graphics, more characters, and more stages. There are lots of new items and tons of trophies, songs, and stickers to collect, as well as a huge increase in the amount things to do while playing solo. 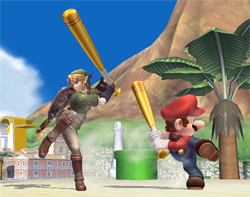 Helps us Celebrate the Release of Super Smash Bros. Brawl! Super Smash Bros. Brawl is finally hitting the streets March 9, and we’re celebrating with midnight launches at a plethora of participating EB Games or GameStop stores. This is such a big deal, we have to use fancy words like “plethora.” While you’re waiting for midnight, you might as well have some fun and enter our Super Smash Bros. Brawl Tournament, kicking off at these stores at 10 pm March 8. You can find details and rules here. 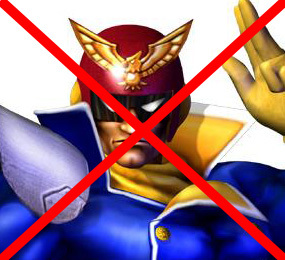 In most sporting events, smashing a barrel over your opponent’s head or using a flamethrower is frowned upon, but in SSBB for Wii, anything goes. Get ready for the brawl and pre-order online now or reserve at your local EB Games or GameStop. The Smash Bros. Dojo revealed today that Sheik will be making a return appearance in Super Smash Bros. Brawl. Sure, Sheik didn’t make an appearance in Twilight Princess, but that doesn’t matter, he/she is too awesome to leave out. 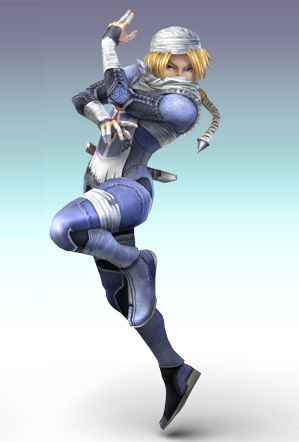 Also on the site are a number of new screen shots of Sheik in action, as well as her moves. She really is a very masculine woman. The official Smash Bros. Dojo site announced today that the Super Smash Bros. Brawl release date has been pushed back from Feb 10th to March 9th. Well…that’s not awesome. I hope this allows them to iron out any issues they have and really polish the game to perfection.